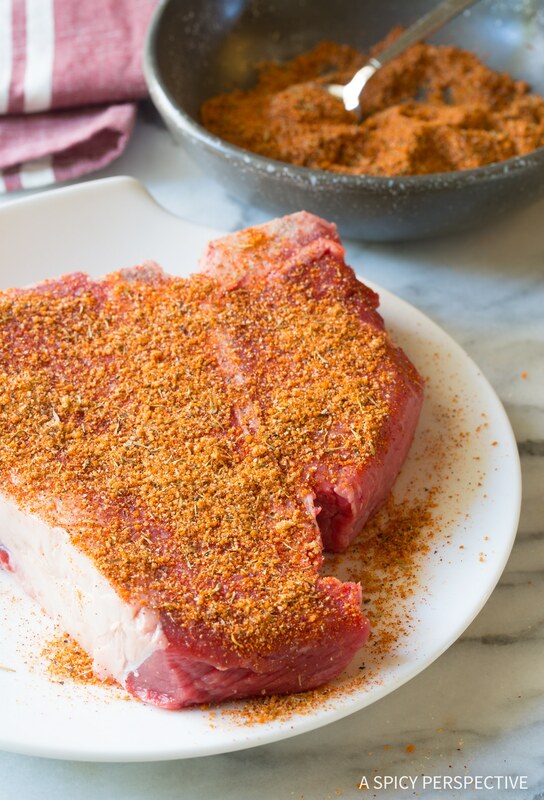 Today we’re sharing the Best Homemade Steak Seasoning we’ve ever made. 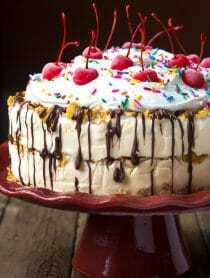 This is the perfect way to perk up your beef sirloin, rib eyes, and fillets! My husband Lt. Dan is a huge carnivore. He would eat a big juicy steak several times a week… Although he usually has to settle for once a week. 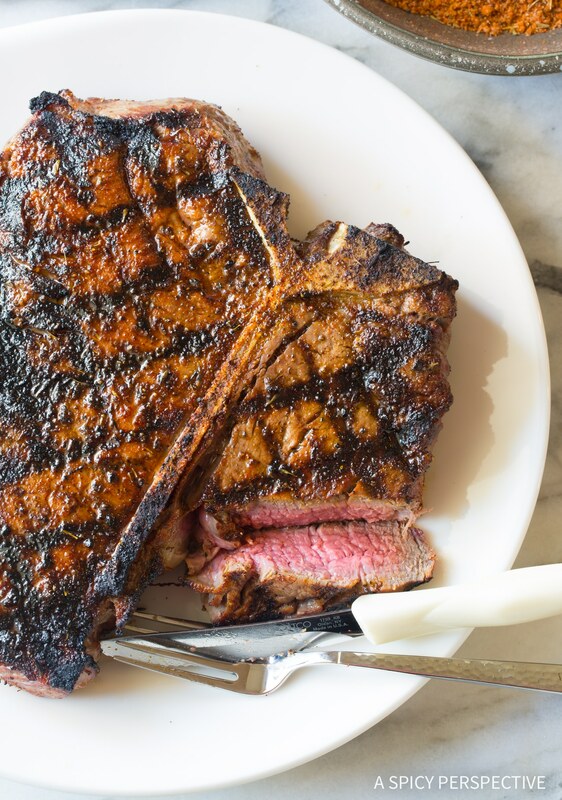 If you average 52 steaks a year, over 20 years, we’re talking about a lot of beef. 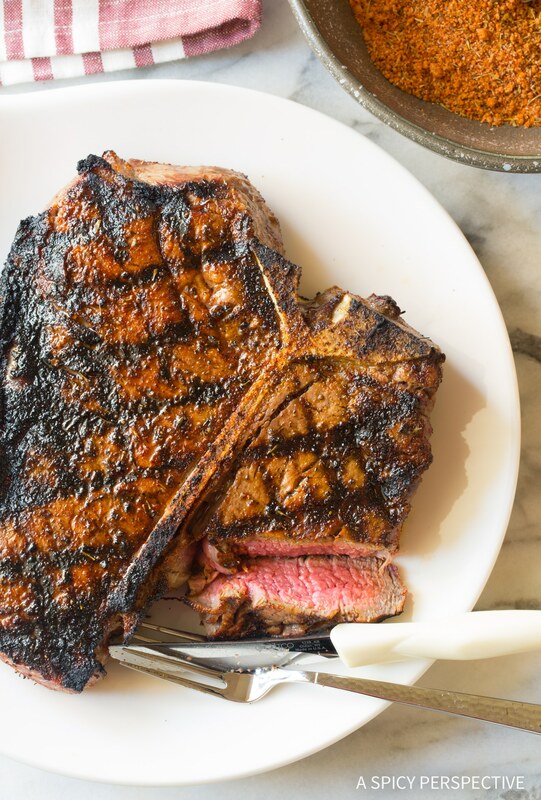 Therefore, I can say with some authority, we know our way around a steak. 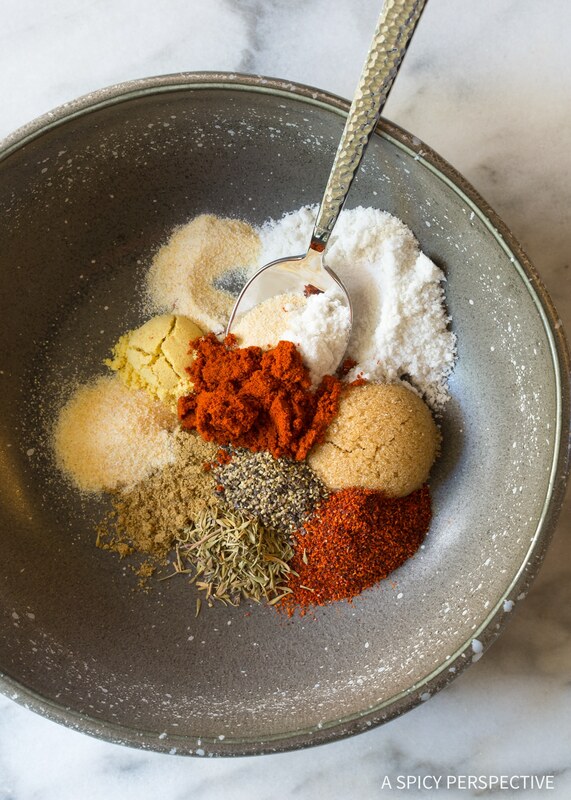 Over the years we have seasoned steaks with an endless list of herbs, marinades, and spice rubs. Some store-bought and some homemade. Although there is a time and place for beef marinades, I firmly believe that dry steak rubs are best for providing flavor and that perfect steakhouse texture. If you rub the spices into the surface of the steak a few minutes before grilling, the seasoning has time to sneakily work its magic. It gently infuses the interior of the beef with a mild level of flavor, so the rich beefy essence shines through. 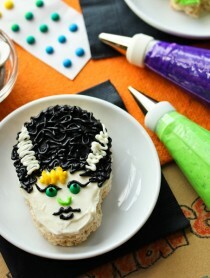 However, the exterior is left with a bold crusty texture that provides the perfect contrast to the luxurious center. On social media we often get questions like… What do you use to season steak? Or what spices are good for steak? Honestly, you can use any combination of herbs and spices to season steaks. However, our Best Homemade Steak Seasoning is a family favorite, with bold spicy notes, and a touch of tangy sweetness. 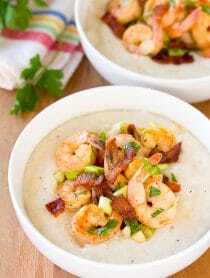 It’s the perfect blend of salt, sweetness, robust herbs, smokey essence, spicy heat, and acidity. 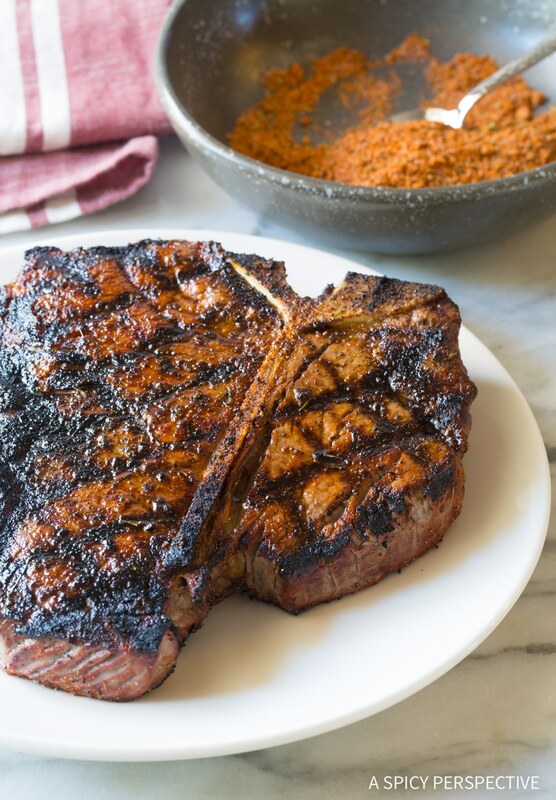 Together these pantry staples make the most amazing steak rub you will ever try! Our Best Homemade Steak Seasoning can be made ahead, or made in large batches. 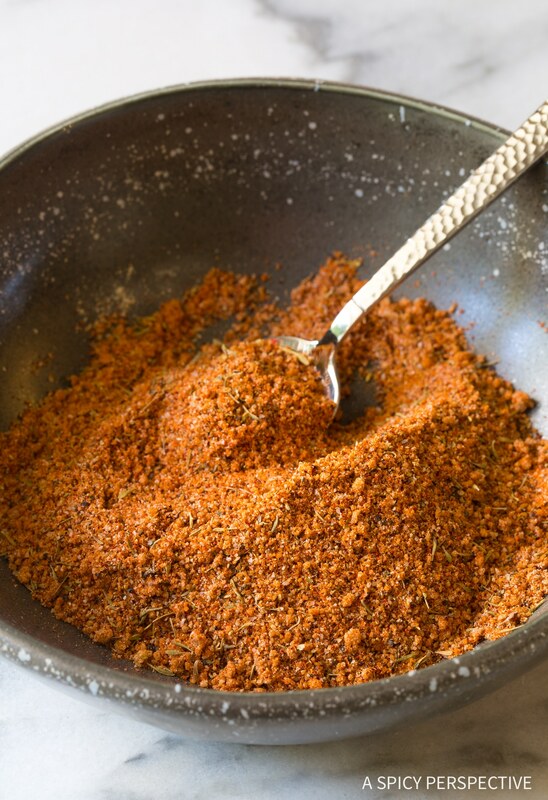 Bonus, this Best Homemade Steak Seasoning recipe is great on chicken wings, pork, even fish. Use it for all your grilled proteins this season! Need help grilling your steaks? Check out our post on How To Judge Meat Temperature and 10 Perfect Steak Toppings. 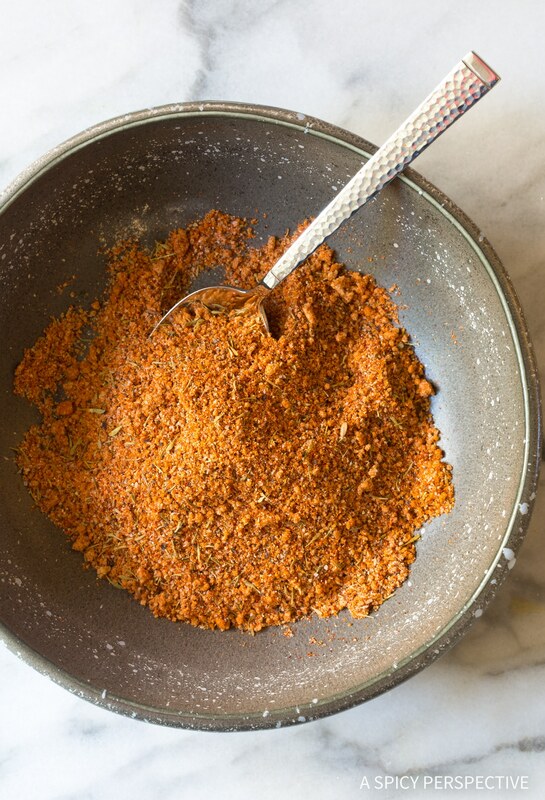 The Best Homemade Steak Seasoning - This easy steak rub recipe combines the best herbs and spices for beef steak for that perfect steakhouse finish! Either use immediately, or store in a small airtight container until ready to use. Makes enough to season 4 large steaks. When ready to use, rub the seasoning over all sides of the steaks, and allow them to rest at least 20 minutes before grilling or searing. I bet this is a tasty seasoning! Your steak is absolutely gorgeous and now I’m starving! So very useful for so many kinds of dishes ! Thank you so much !